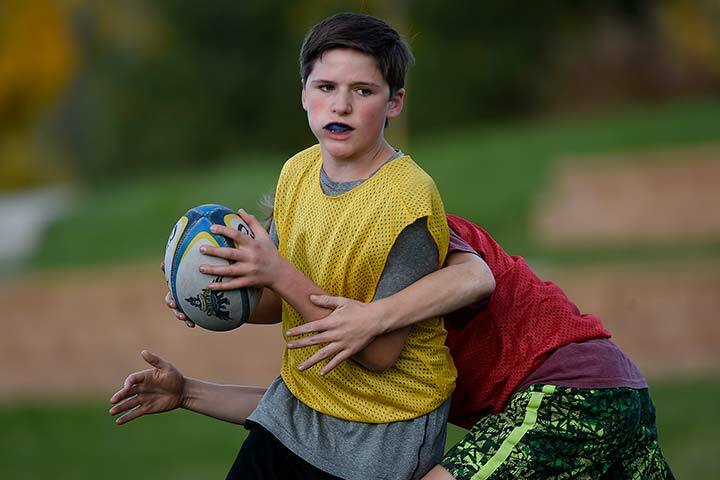 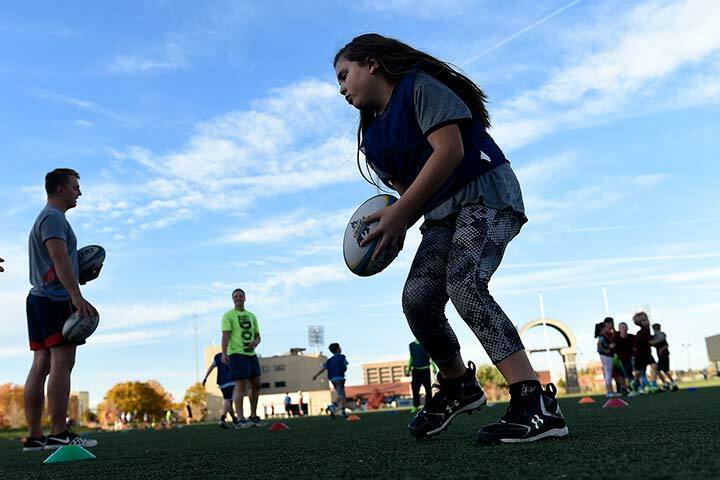 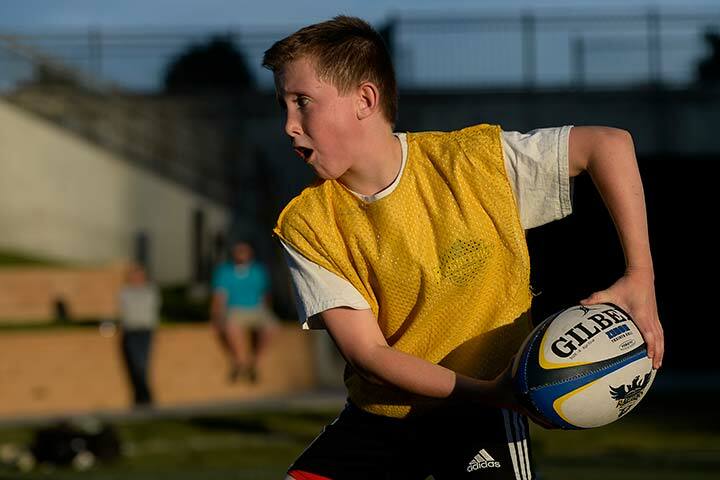 Rugby starts here with Fall After-School Rugby and Girls Rugby Inc. Glendale Rugby players and coaches work with your kids on skills, games and scrimmages. 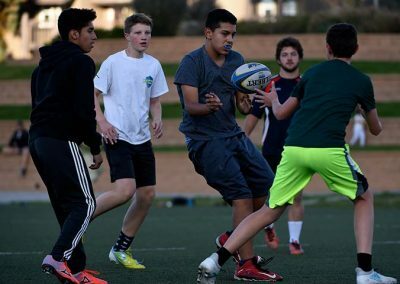 We work on sharing, communication, listening skills, and respectfulness toward teammates, coaches and referees. 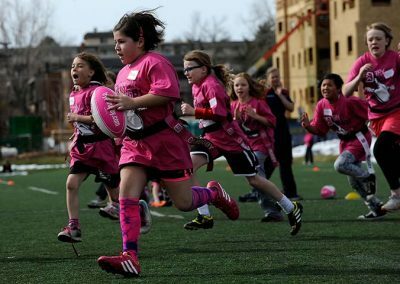 Our goal is to create a safe environment where your kids can learn and love the second-most popular sport in the world. 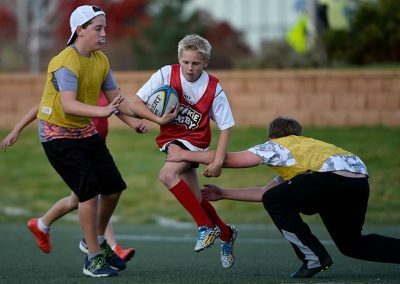 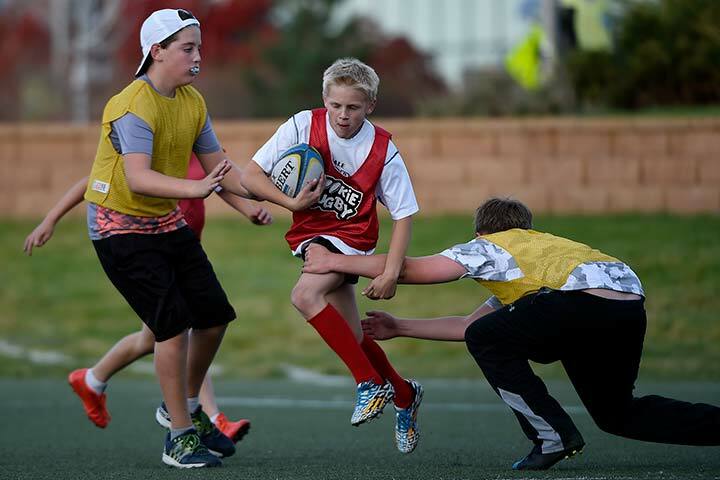 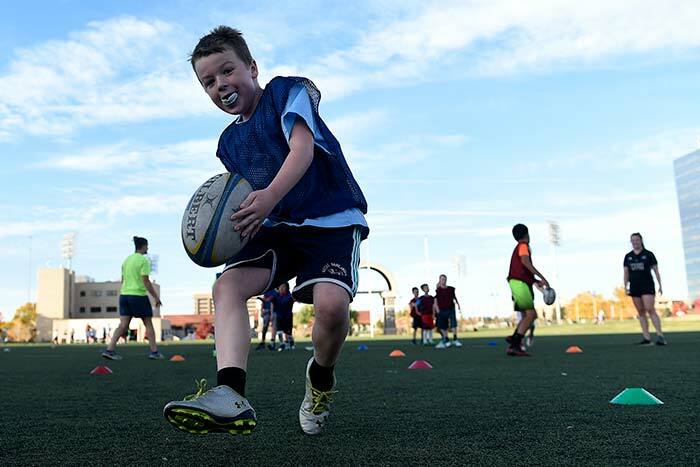 Fall Rugby and Girls Rugby Inc.
Don’t worry if your child has never played rugby before. 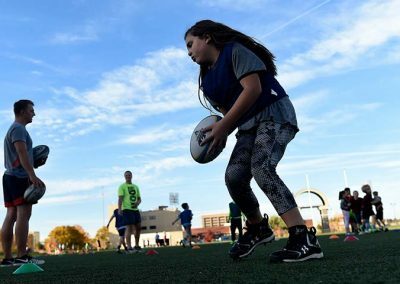 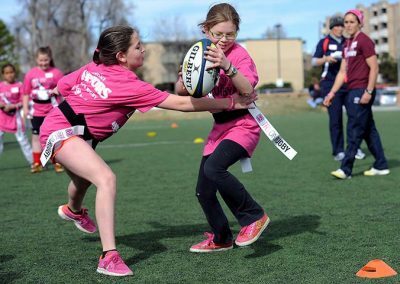 Attend one Fall Youth Rugby and/or Girls Rugby Inc. practice and they’ll be hooked. 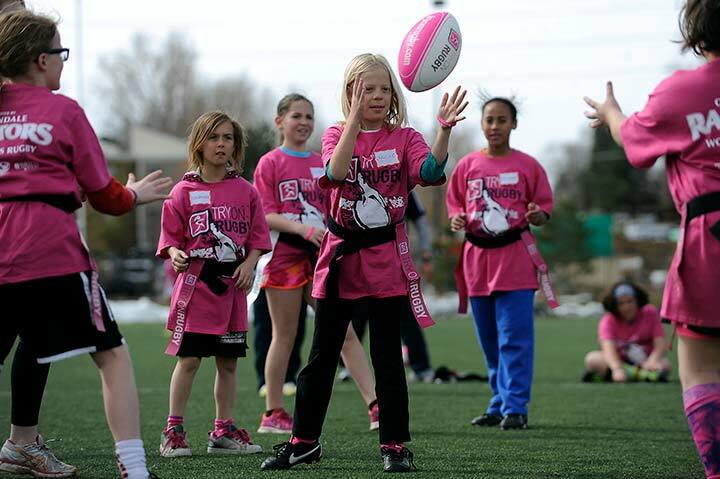 Our coaches will teach them everything they need to know! 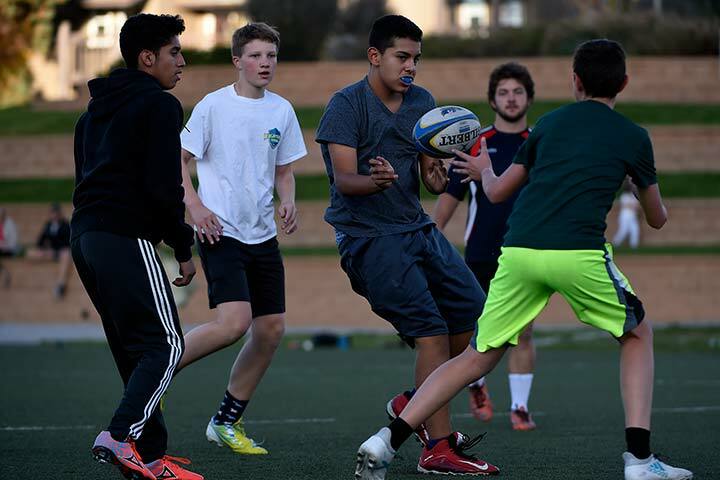 Each participant needs to bring a mouth guard, sneakers or soccer cleats, and a water bottle to practice each day. 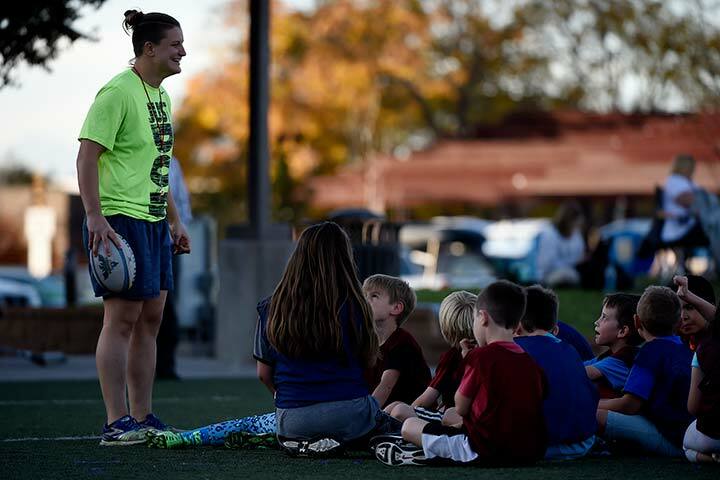 Practice is held at Infinity Park’s turf field. 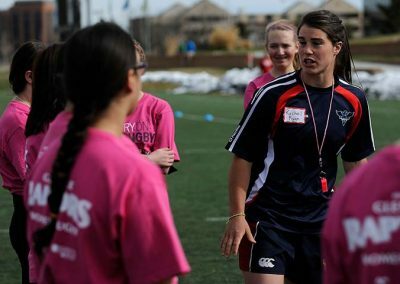 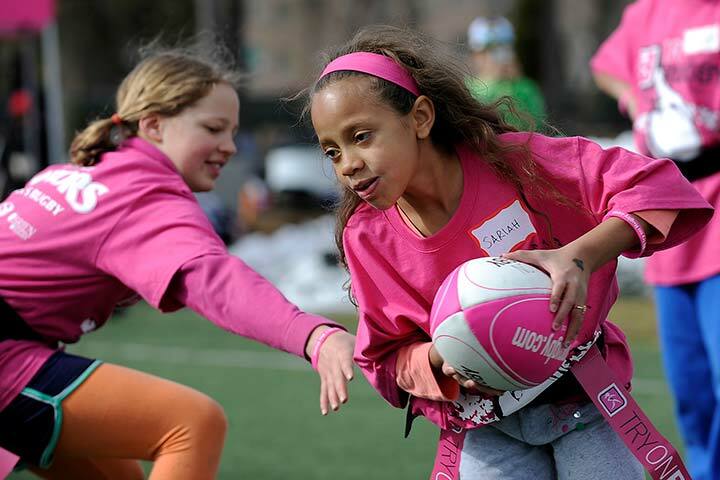 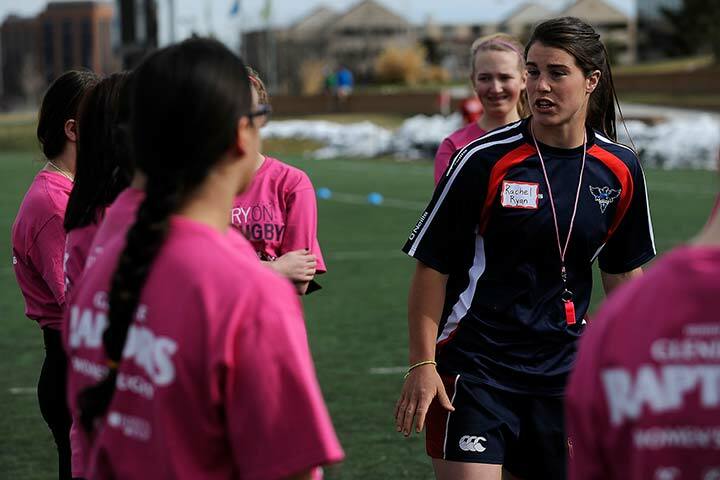 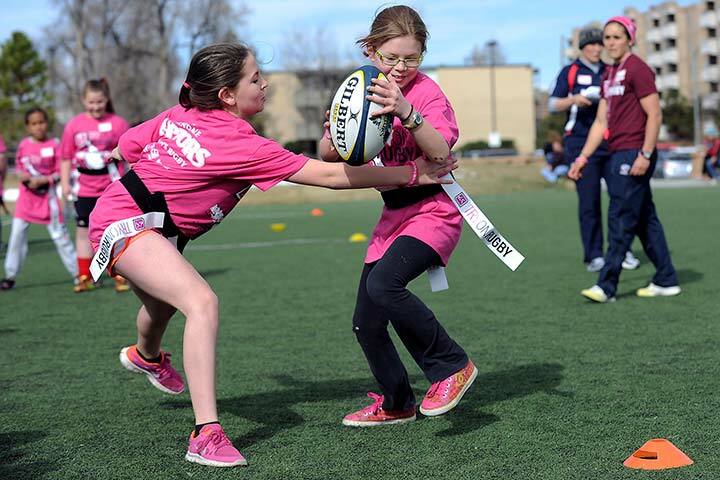 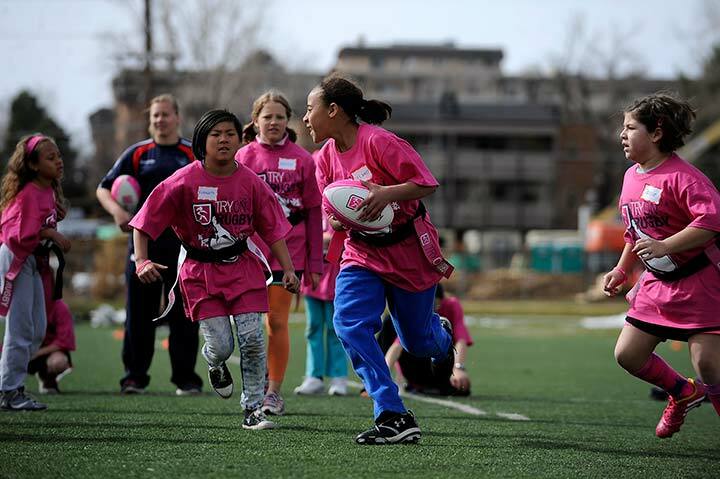 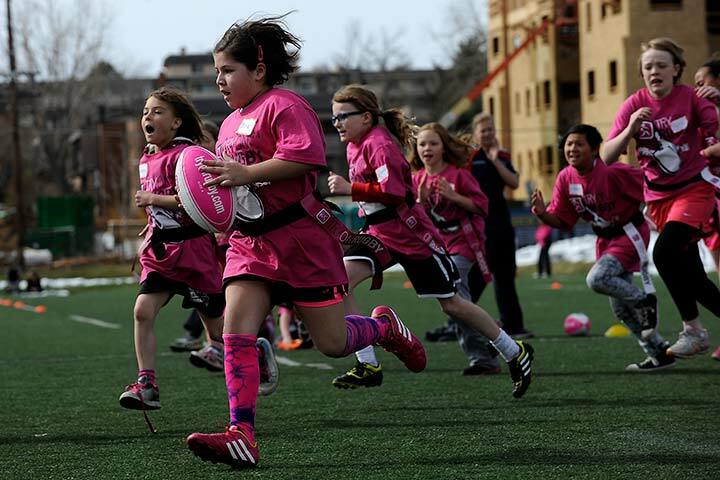 Those playing with Girls Rugby Inc. will also need to register with Girls Rugby Inc.